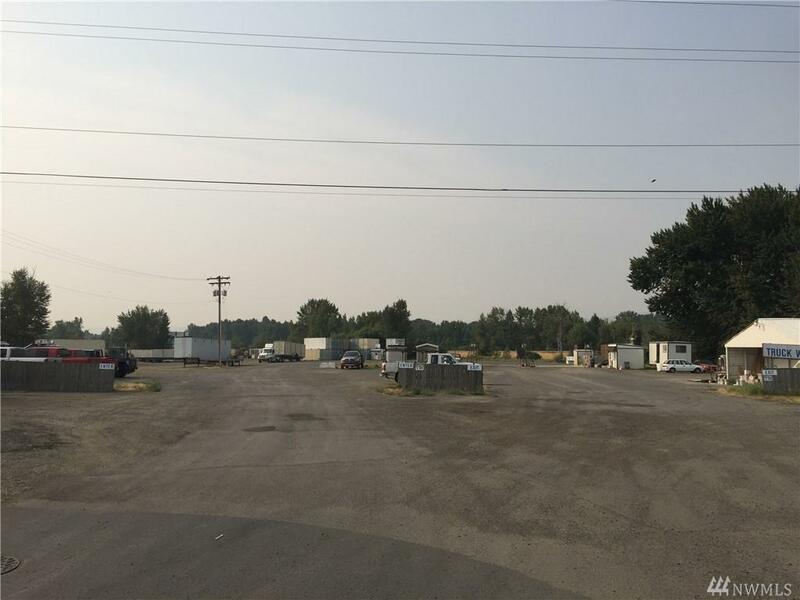 7.25 acres of Commercial Property located off I-90 at Exit #106 with 640+ ft. of prime highway exposure. 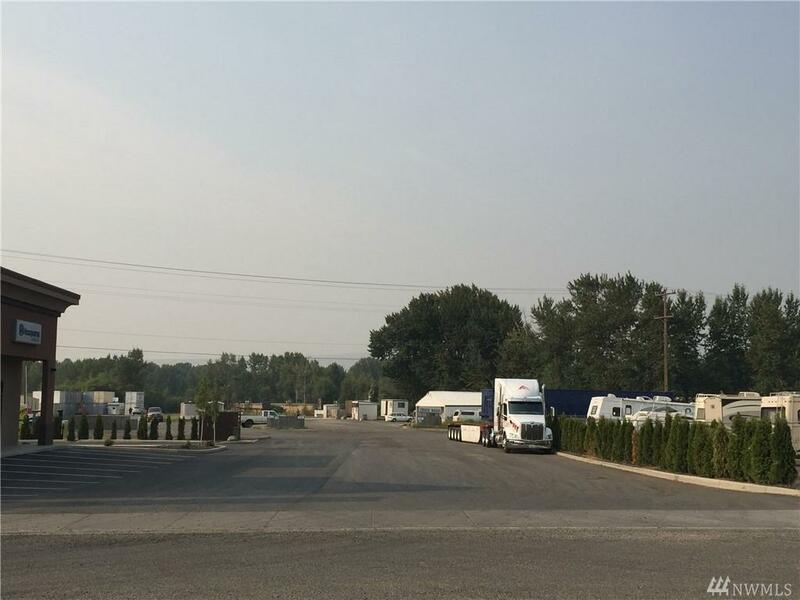 Currently operating as a commercial truck, trailer, RV and auto wash, container storage facility, with numerous other businesses on site. 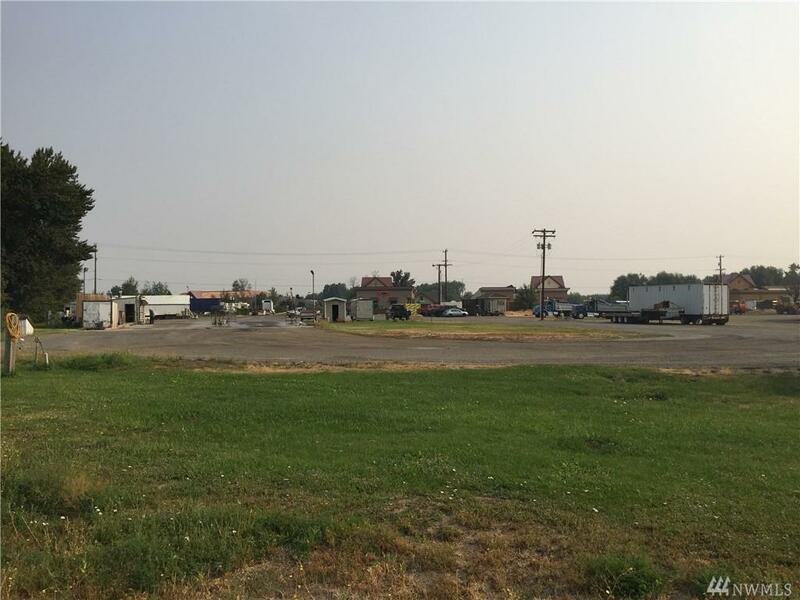 Utilities are on the property or at the street, new sidewalks & street improvement. Two separate tax parcels and two separate accesses. 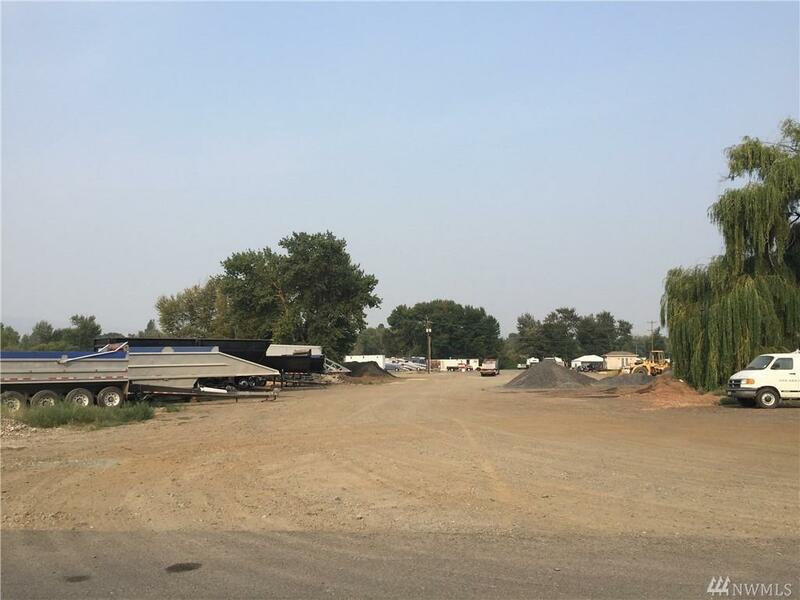 Includes adjacent 1 acre parcel off Hibbs Road. Buyers Broker must accompany Buyer on the property.